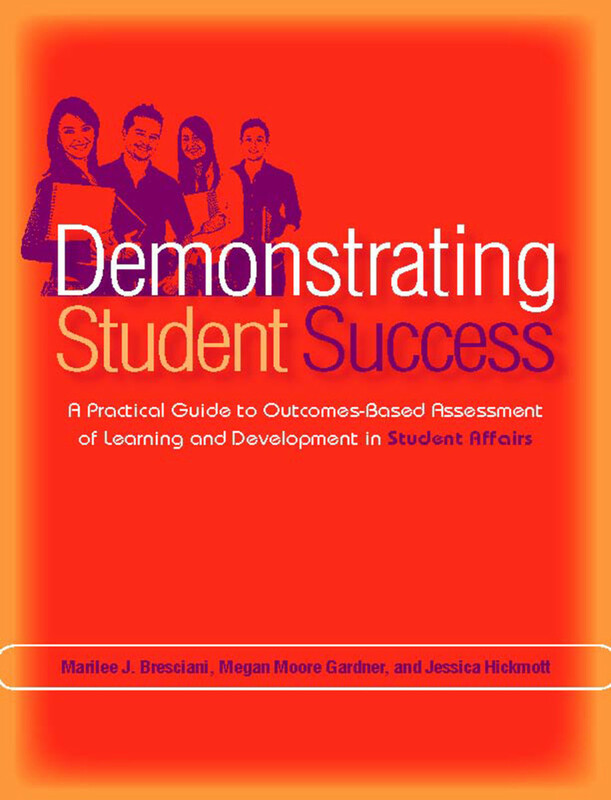 This practical guide to outcomes-based assessment in student affairs is designed to help readers meet the growing demand for accountability and for demonstrating student learning. The authors offer a framework for implementing the assessment of student learning and development and pragmatic advice on the strategies most appropriate for the readers’ particular circumstances. Beginning with a brief history of assessment, the book explains how to effectively engage in outcomes-based assessment, presents strategies for addressing the range of challenges and barriers student affairs practitioners are likely to face, addresses institutional, divisional, and departmental collaboration, and considers future developments in the assessment of student success. One feature of the book is its use of real case studies that both illustrate current best practices in student affairs assessment that illuminate theory and provide examples of application. The cases allow the authors to demonstrate that there are several approaches to evaluating student learning and development within student affairs; illustrating how practice may vary according to institutional type, institutional culture, and available resources. The authors explain how to set goals, write outcomes, describe the range of assessment methods available, discuss criteria for evaluating outcomes-based assessment, and provide steps and questions to consider in designing the reflection and institutional assessment processes, as well as how to effectively utilize and disseminate results. Their expert knowledge, tips, and insights will enable readers to implement outcomes-based assessment in ways that best meet the needs of their own unique campus environments.